The point of having a CRM system is to understand your customers and better personalize the experience when they are in contact with your company. The more you know about your customers, the better you are at communicating with them. By integrating with your company’s CRM system, you can send targeted campaigns to all of your audiences. 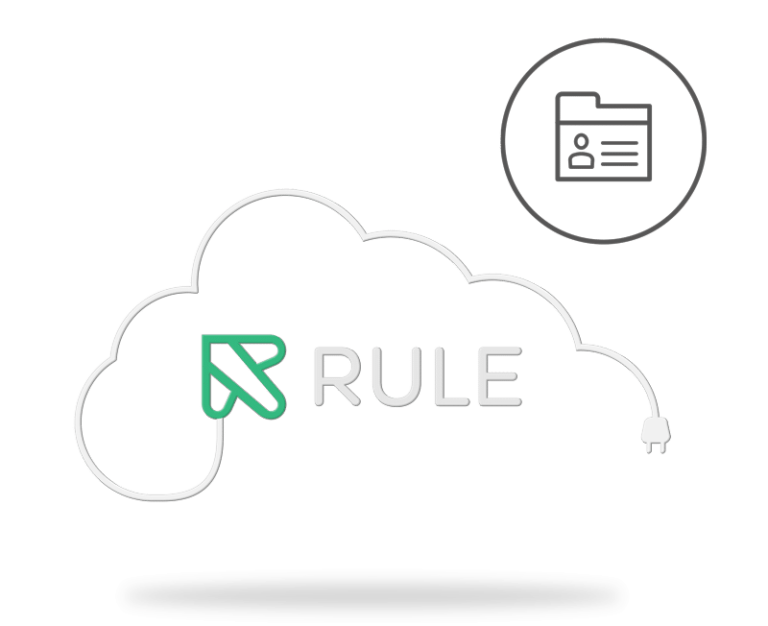 Rule is highly flexible and can be integrated with most CRM systems available on the market. It does not matter if you represent a large or small business, or if the company has a well known or lesser known CRM system, we can take care of your company’s CRM integration. Why should you integrate your CRM system with Rule? Your email marketing becomes extra efficient when RuleMailer is integrated with your CRM system. Enables more extensive segmentation, triggered mail, and reporting directly to the customer card about the activity in the newsletters. Reports to your CRM, see directly on the customer card which campaigns have been opened, clicked, etc.